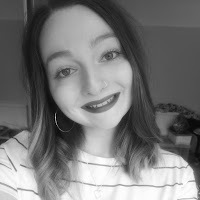 It seems this week was a bad week to say I'll start blogging again haha! It was my boyfriends 21st birthday on Thursday so we went away for a night and since then I've been at home without my laptop or photos. What a disaster! I've had a good few days though, it's always nice going home. Well, except we've had to make a few vet trips with my dog...the long and short of it is we don't really know what's wrong with him. His various test results keep coming back with things that don't match up so the vets are a bit confused right now. But anyway, we're here to talk about nails. Today I have another beautiful collection from Sparklea Nail Polish to share with you. It is called the Mer-Maid You Laugh Collection and features four gorgeous polishes perfect for spring/summer with pun-tastic names! The first polish is Hold My Pursula, a lovely mauve-purple filled with purple, blue/purple shifting and holo glitter. The evil sea witch would definitely be proud to have this beauty on her fingers! As with all Lea's polishes that I've tried, this had a great formula. I think it can always be a bit worrying when there's glitter pieces in there but the application was so easy so no complaints from me! Shown here is two coats with topcoat. 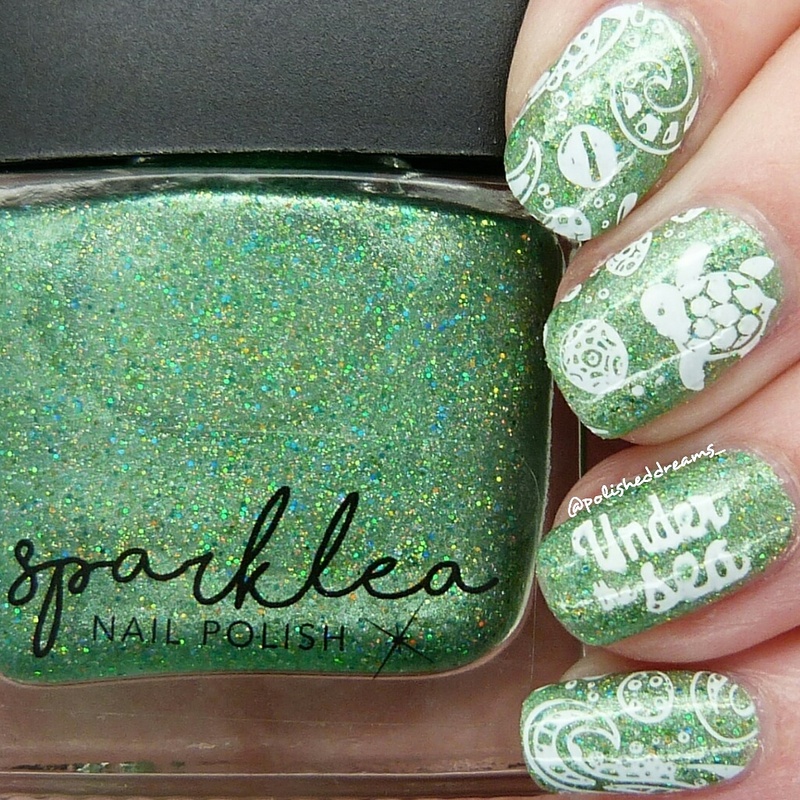 The next polish I tried was You're A Turtle Mess and this is possibly my favourite name in the collection. I can see myself using this in real life and my sister just glaring at me like "Abigail what are you doing? You're such an embarrassment". That won't stop me though! 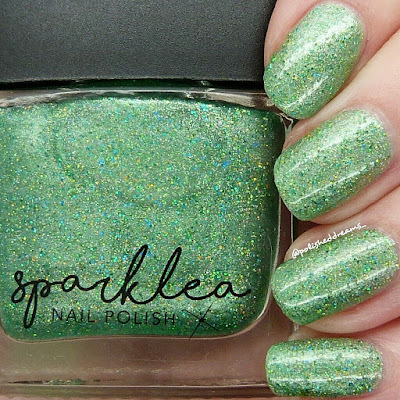 Actually this might even be my favourite polish inthe collection, never mind just the name. It's a gorgeous jade green with green and aqua holo glitter which just give it such a wonderful look! All the polishes had a very similar formula so again this was really smooth which meant it required virtually no clean up. Winnnerrrrr! Shown here is two coats with topcoat. 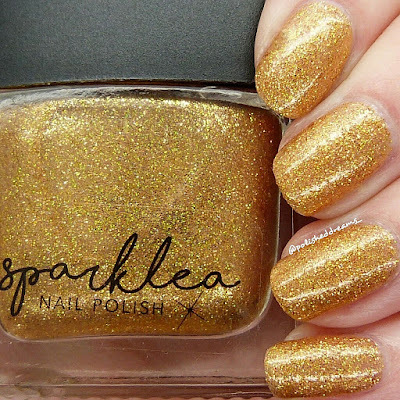 Sandy Beach is another polish in the collection and is a bright gold filled with gold, holo and rose gold glitter. I don't normally get that excited about gold polishes because I've never really been a fan of gold on me, both in polish, jewellery, etc. but there's just something about this that I really love. Sandy Beach was another with a great formula that wasn't too thick or thin making application easy peasy. Looking at the photo, some may have wanted to do another coat but as I didn't notice it in real life, you could obviously get away with two like I did. Shown is two coats with topcoat. The final polish I have to share is Ofishially Lost It. 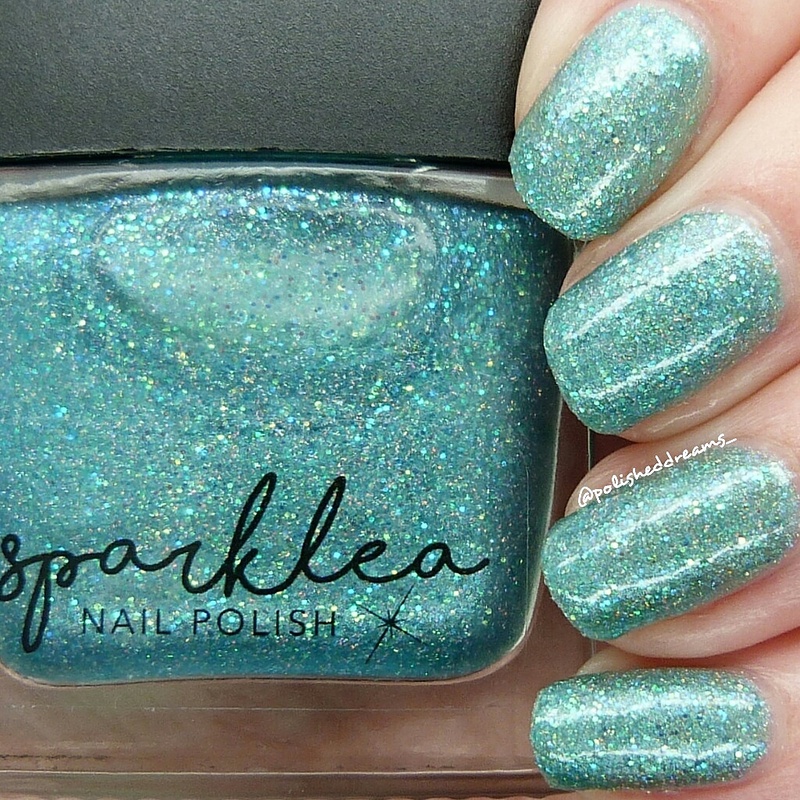 This is a gorgeous pale aqua blue with blue, green/blue shifting and holo glitters. It had a slightly thinner formula than the other three but it wasn't like it was so thin that it flooded my cuticles, I just had to be slightly more careful with how much polish I left on the brush and my application. I'm just repeating myself here but I can't help it so I don't care...I love this polish! Shown here is two coats and topcoat. Of course I also had to do a little bit of nail art so here's a single photo sneak peek for you all... I couldn't resist doing something with You're A Turtle Mess first, especially when I remembered the MoYou London Doodles plate I had which I really hoped had a turtle on. Luckily, it did! I'm super pleased with how these came out. Very simple but very cute. 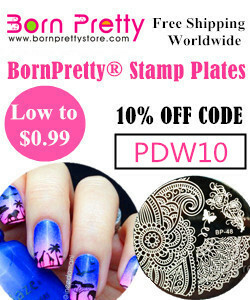 The plates were MoYou London Doodles 07 and Uber Chic Beauty Mermaid Life plate from the ever wonderful Nail Art UK. I think it's very easy for me to say that I am super impressed with this collection. Lea has pulled it out the bag (again) and created something amazing but also, different from the other indies out there. This collection has also made me very excited about summer and all the fab summer mani's that come with that! Hopefully I'll be using these polishes again for nail art soon so keep an eye out on my Instagram! You can buy the whole collection or individual shades from Lea's shop here. If you love mermaids or know someone else that does then what are you waiting for?! 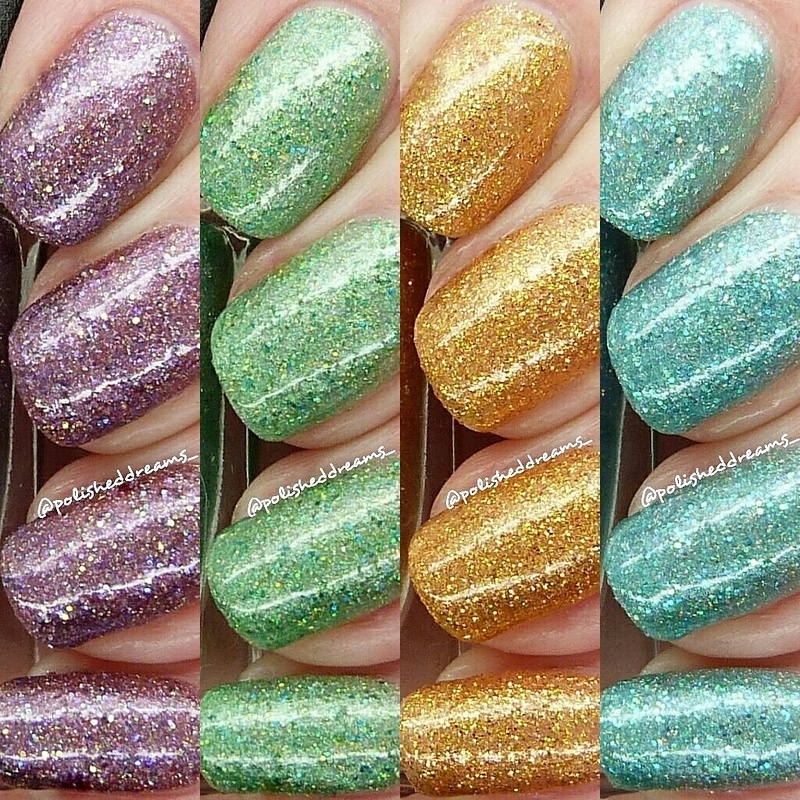 Such gorgeous polishes, I really wish I had managed to afford these. However looking at your swatches is making up for my lack of them!